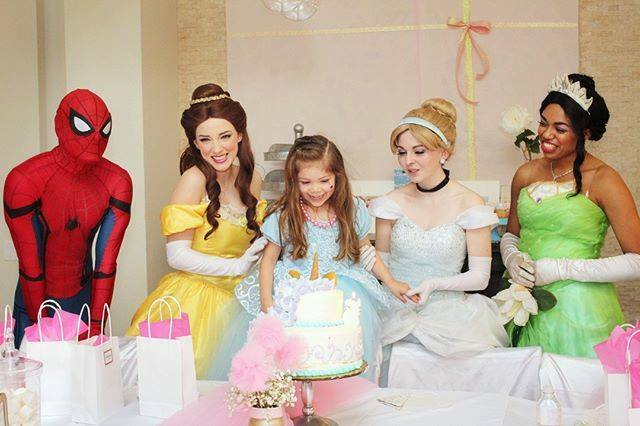 Invite a princess or superhero to your kids birthday party! 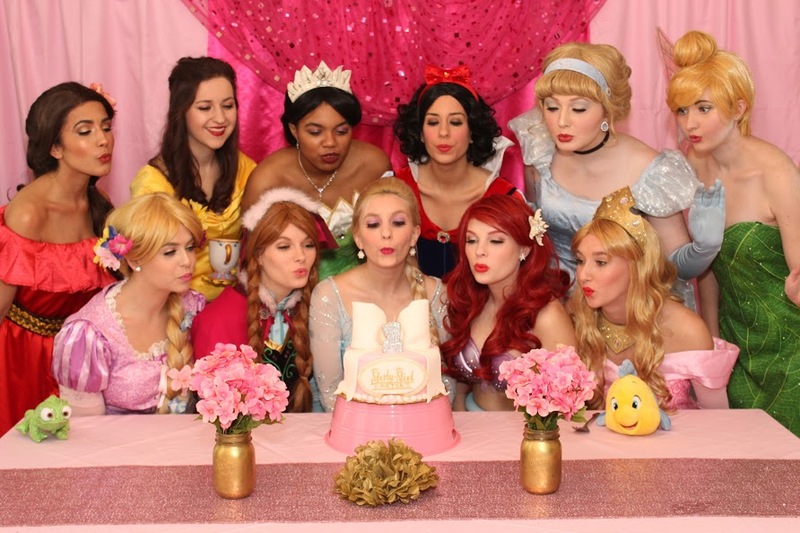 Girly-Girl Partea’s is your #1 choice for authentic birthday party characters since 2008. We understand that the appearance and quality of our costumes, as well as the performance of our talented staff, is key in the development of a realistic “character experience”. 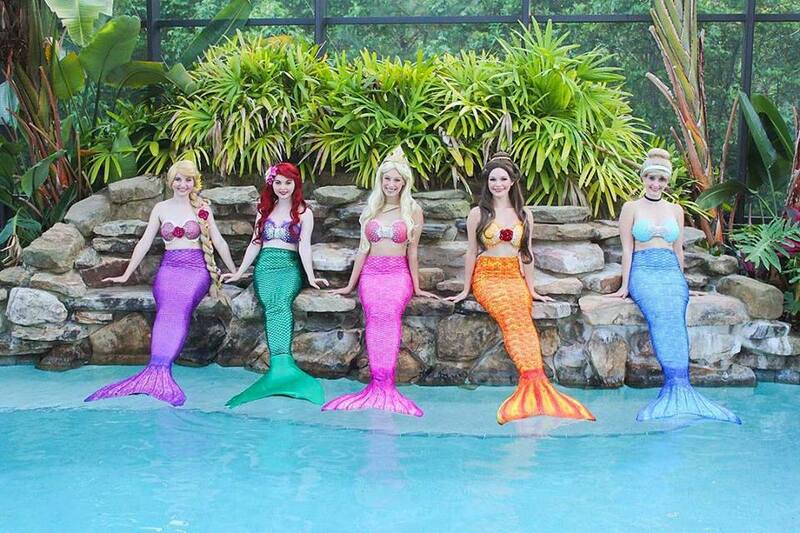 Our staff promises to make your Greensboro Princess Party SPECTACULAR! Our costumes are hand-picked, crafted and designed to create an exclusive, one-of-a-kind look. 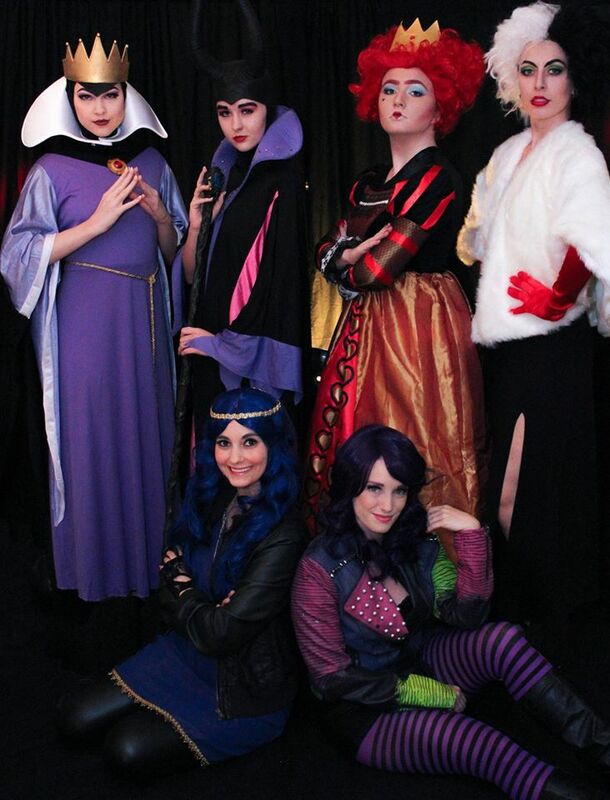 You may choose any one of our characters with the assurance that you are getting a unique experience that will leave a lasting impression on all your birthday party guests! An assistant is required for any of our MASKED characters due to limited visibility and movement restrictions. 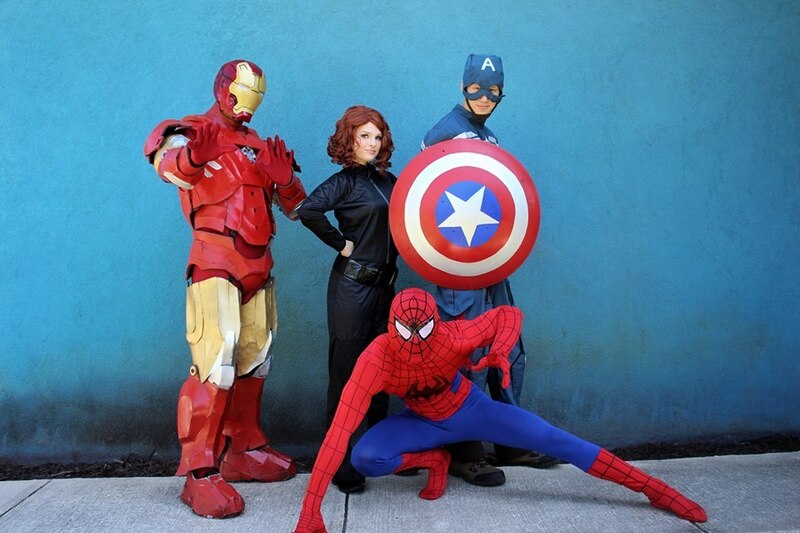 There is an additional $20 fee for Iron Hero, Spidey, Turtle(s), American Hero, Yellow Henchmen and Snowman characters to cover the cost of the assistant. PROMOTIONAL EVENT POLICIES: Additional +$40/hr fee for any MASKED characters due to limited vision and mobility. Clients are responsible for line organization and control. Girly-Girl Partea’s reserves the right to promote its business by handing out business cards to potential clients. Girly-Girl Partea’s also reserves the right to post pictures from all promotional events. Also, we may publicize the event (if open to the public) on our website and/or social sites. Characters must be provided with a break and water halfway through the event. Masked characters will be played by multiple performers to prevent dehydration and must be provided with a private changing area.. Promotional pricing is available for corporate/charity events ONLY, not for personal parties. 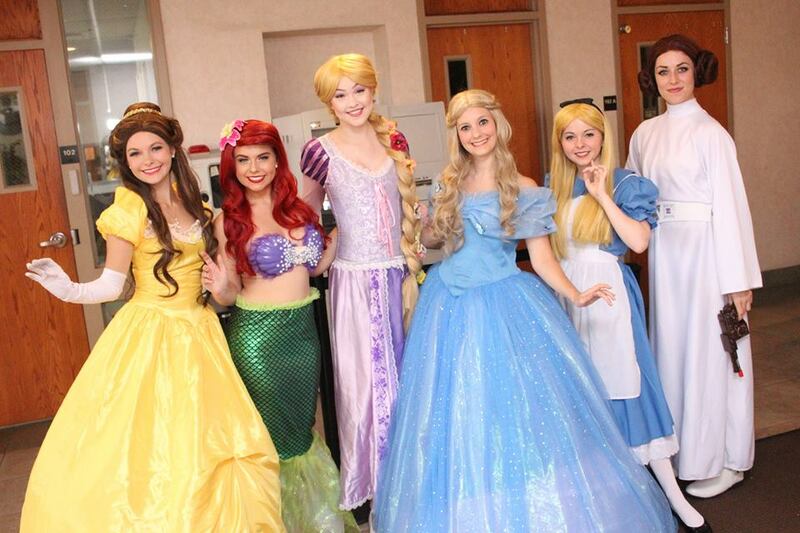 Our performers volunteer their time and talents for worthwhile causes through our Wish Upon A Princess Program. If you would like to nominate a child who could use an extra touch of magic to brighten their day, or if you’re holding a non-profit event, please contact us. We choose one recipient every month as a way to give back to our community. We’ve worked with Make A Wish Foundation, Dreams Come True, Ronald McDonald House and Wolfson Children’s Hospital, just to name a few. We’ve celebrated over 1,000 birthdays since our inception in 2008. We have a true passion for making kids smile and creating lasting memories for our clients. 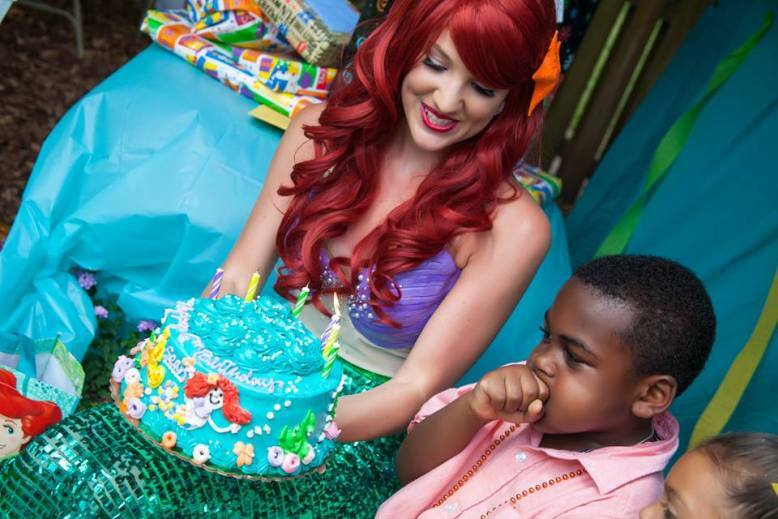 As an industry leader in birthday party entertainment, Girly-Girl Partea’s Greensboro is proud to offer our top rated children’s birthday party hosting to the greater Piedmonth Triad Area. Serviced areas include Greensboro, High Point, Winston-Salem, Burlington and surrounding areas.